Next PHOTOS: Moesha Boduong Refuses To Repent, Check Her New ‘No Bra’ Photos. Actress and Model, Moesha Buodong is well known for her slaying attributes on every camera she appears on, but what she wore to the maiden edition of the Ghana Football Awards was explicit and beyond control. Moesha is well known for slaying and that cant be taken away from her. But this perfect blue dress on her skin was all Moesha needed even to catch the attention of former black stars defender, John Paintsil. She dropped a video of her red carpet appearance on her instagram page and we think you have to see it for yourself and give her all the credit. The event took place yesterday July 8th at the Marriot Hotel in Accra and it main goal is to recognise efforts of footballers in the year under review. The actress looked gorgeous in the photos she took and it really proves how she has made it to the top with her modelling career. 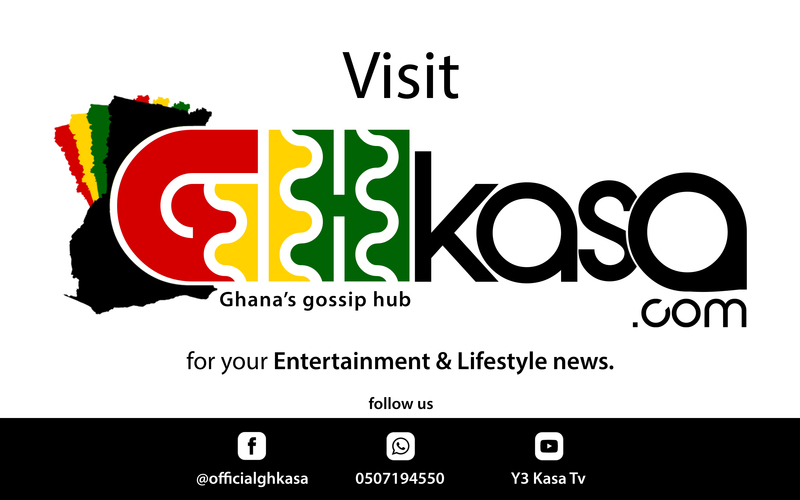 READ ALSO: PHOTOS: Moesha Boduong Refuses To Repent, Check Her New 'No Bra' Photos. Photos: Hit or Miss, who wore the best dress on the 3 Music Awards red carpet?